Wat Phra That Pha Son Kaew As Background Or Wallpaper. Stock Photo, Picture And Royalty Free Image. Image 117117889. Stock Photo - Wat Phra That Pha Son Kaew as background or wallpaper. 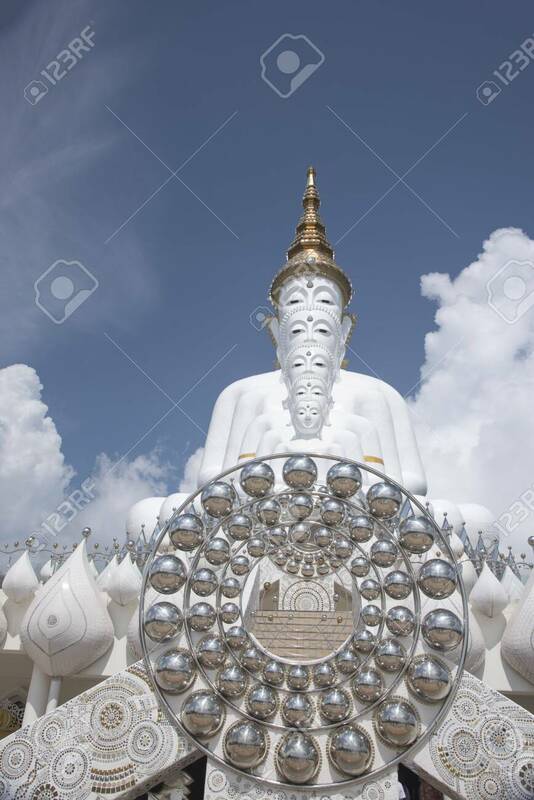 Wat Phra That Pha Son Kaew as background or wallpaper.